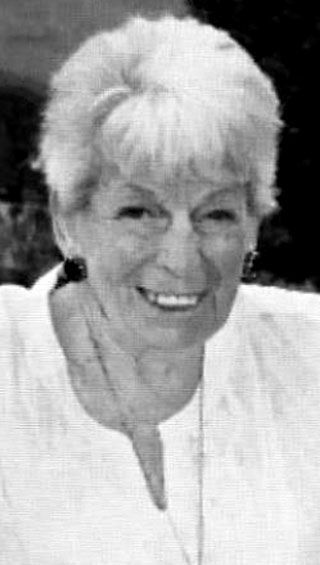 Sally Patricia (Seeker) Feeney died peacefully at home with family on July 12, 2019. She was preceded in death by her husband Thomas Joseph Feeney. Parents, William F. & Helen F. Seeker, sisters Mary Ann Seeker and Helen (Seeker) Burlbaw. Sally lived a full life, born in Jefferson City Missouri & then made her way around, she resided in St. Louis from time to time receiving both her diploma in nursing & her MSN. The journey continued to Eau Claire Wisconsin where she raised her 5 children. Sean Patrick (RI), Michael Francis (WI), Dennis William (MN), Mary Helen (WY), Brian Joseph (GA). Sally was a professor at the University Eau Claire, WI teaching psychiatric nursing until deciding upon her next adventure. Moving to Nova Scotia where she resided for the next 26 years in Morden as well as becoming a Canadian Citizen. She retired as a clinical Psychiatric Specialist at Berwick Mental Health Services. Sally always had a smile and kind word for all. She had a great sense of humor which was a must when dealing with the “5” Feeney Kids! She was up for any and all adventures including trips to Holland, P.E.I. & Cape Brenton. She was proud of her children, grandchildren, (Sarah, William, Erika, Jessica, Jennifer, Shannon, Cassandra, Ryan, David, Emily, Jakob, Sara, Andrew) traveling to visit special events when able. As time went on spending time with her great grandchildren (Brea, Cole, Skylar, Zyleigh, Kasen, Tanyr, Ellie, Hadley, Jameson, Jules, Aiden, Clare, Connor, Delaney, Gage, and Saisha). Sally lived out her final years with her daughter and her family living in CO, WA, and finally WY. She loved being around people, children with babies being her favorite. She was always up for a celebration & would toast to anything and anyone. Cheers to baby doll, may you enjoy dancing with your partner in heaven! A celebration of her life will occur in Wyoming in July.